Cakes to order for our Glampers! 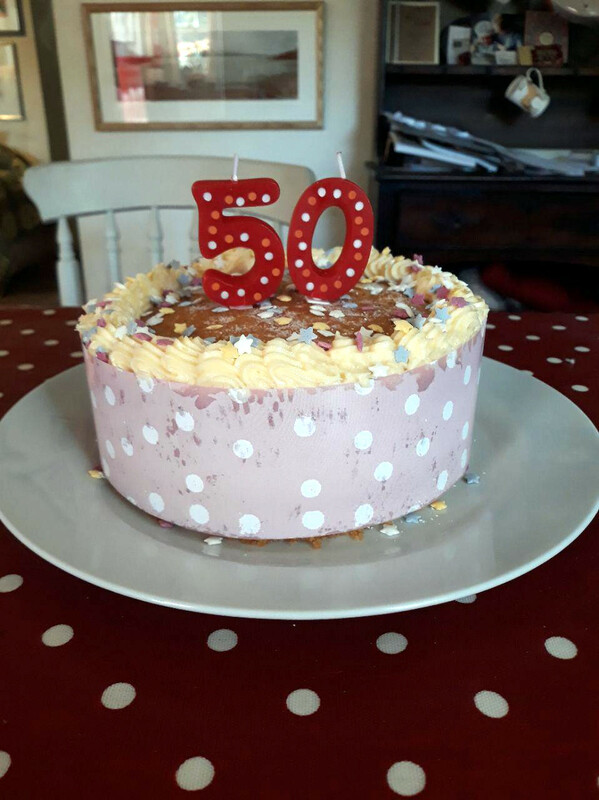 Several of my visitors have come to Cwt Gwyrdd to celebrate birthdays, anniversaries or other special occasions. 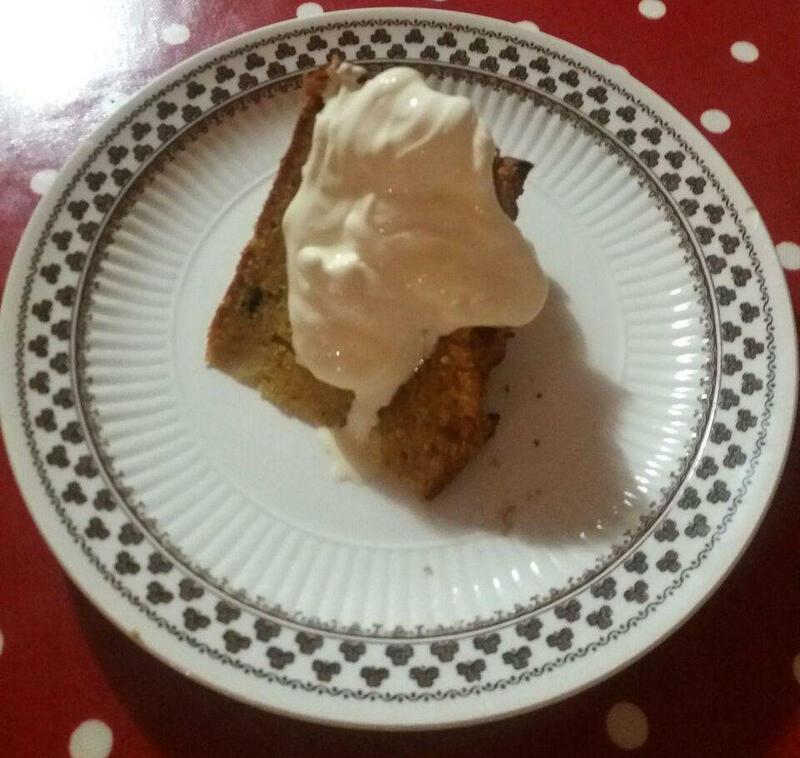 Many have simply fancied a delicious fresh home made cake for tea, taken on the Shepherd Hut’s decking overlooking the meadow and river. With the opening of the Stable Stores I am now offering a small range of cakes. These should be pre-ordered ideally a week before required. Prices vary with the type and decoration required. Please ask for details. 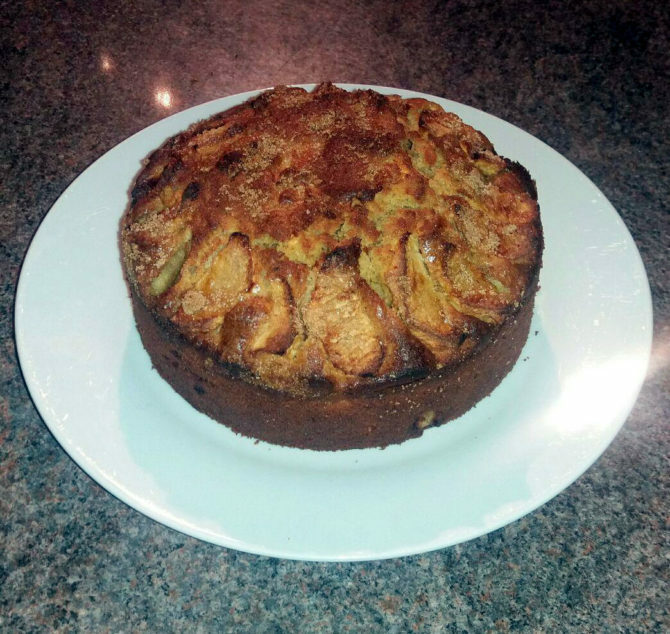 Here is my spiced apple cake – delicious with a dollop of cream.